A German court has sent to prison a Vietnamese man for helping his country carry out a kidnapping in Berlin last year. German officials identified the man as Long N.H. 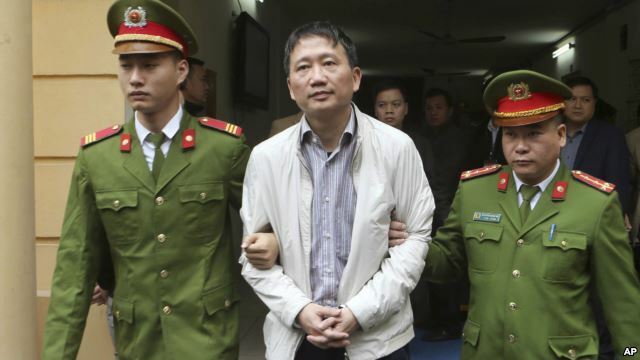 He appeared before a German court last week and admitted guilt in the kidnapping of Vietnamese citizen Trinh Xuan Thanh. Long N.H. reportedly worked with Vietnamese security forces to carry out the crime. The court sentenced Long N.H. to almost four years in prison. 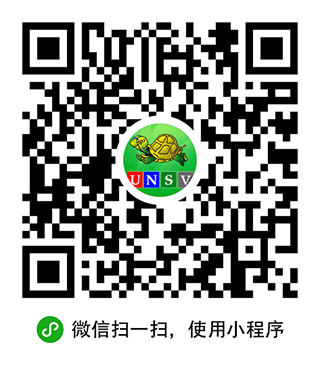 Thanh, a former oil businessman, had requested asylum in Germany. The government there says armed Vietnamese agents forced Thanh, and a woman with him, off a Berlin street and into a car on July 23, 2017. Many people reported seeing the kidnapping. A few days later, both Thanh and the woman were in Hanoi, Vietnam’s capital. But, Vietnam says Thanh returned to his homeland voluntarily. The government had sought him for trial on corruption charges. It accused him of causing losses and other failures at PetroVietnam Construction JSC. He is now serving a life sentence in Vietnam. Thanh’s case is part of a major anti-corruption campaign in Vietnam. More than 100 people, many from state-owned businesses, have been tried, found guilty and given prison terms in connection with the campaign. A few have received death sentences. The kidnapping damaged relations between the two countries. The German Foreign Ministry expelled two Vietnamese diplomats and accused Vietnam of violating international law. Susan Shand adapted this story based on Reuters news report. Caty Weaver was the editor.